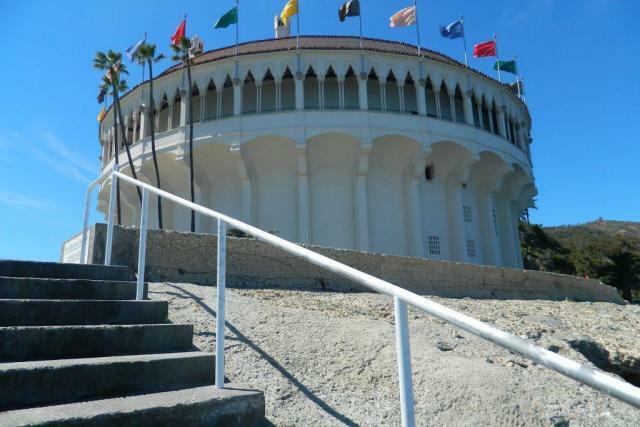 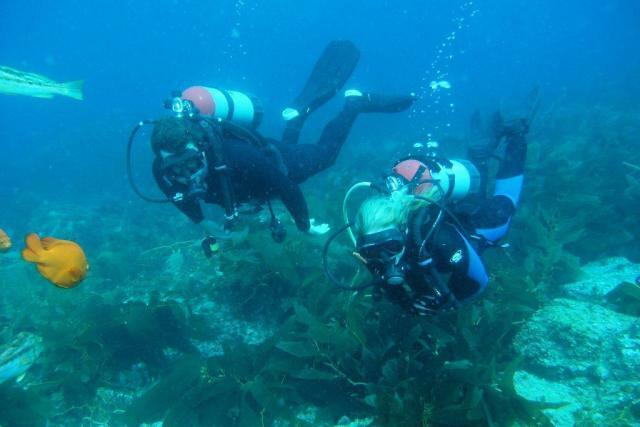 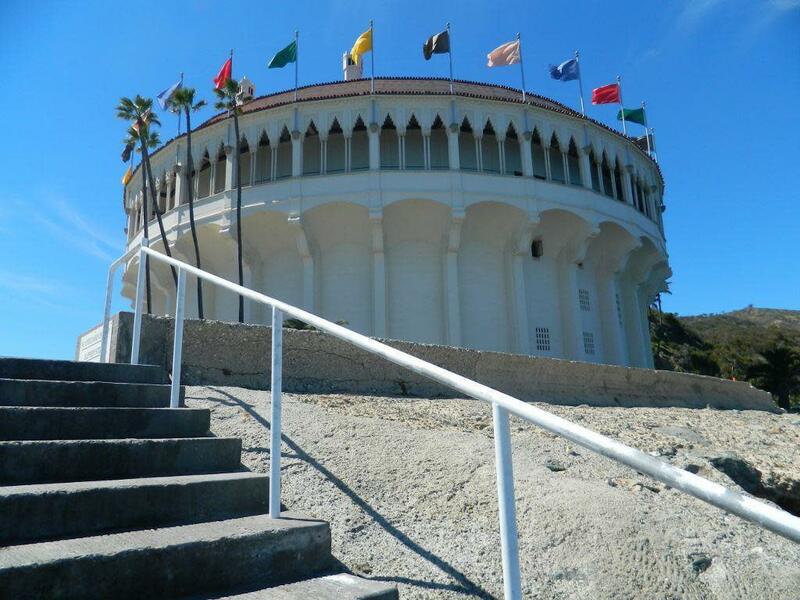 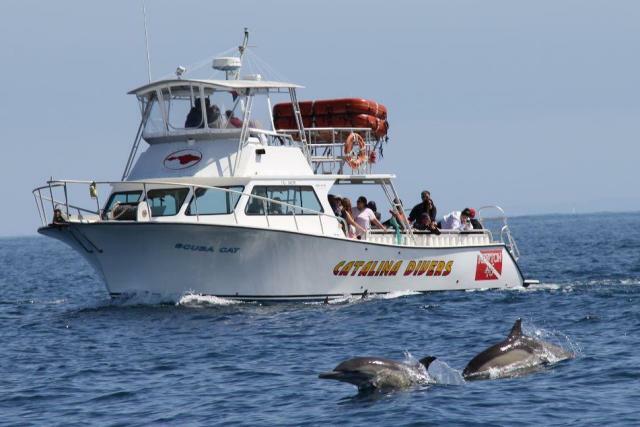 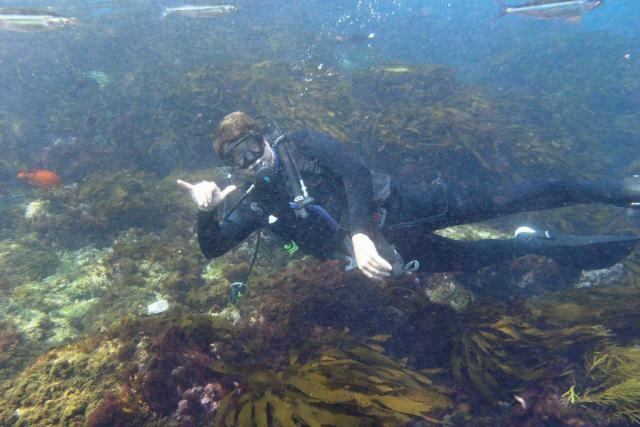 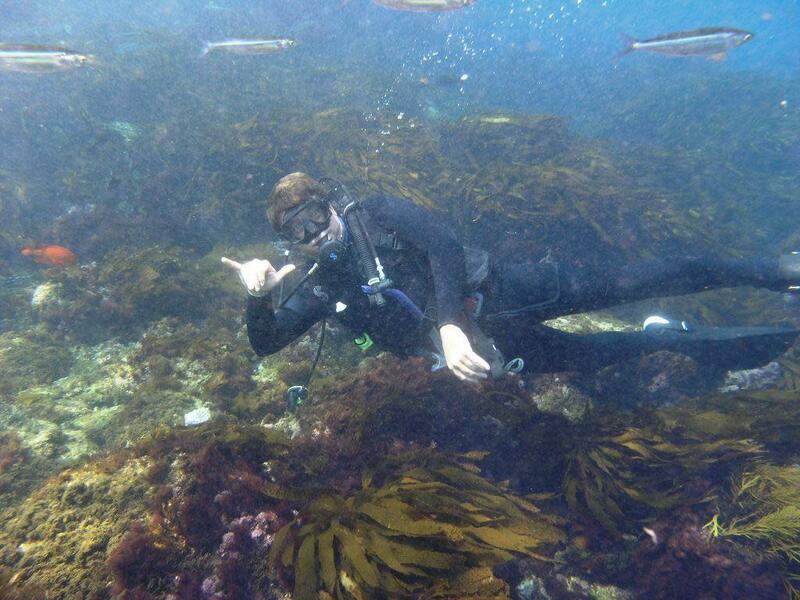 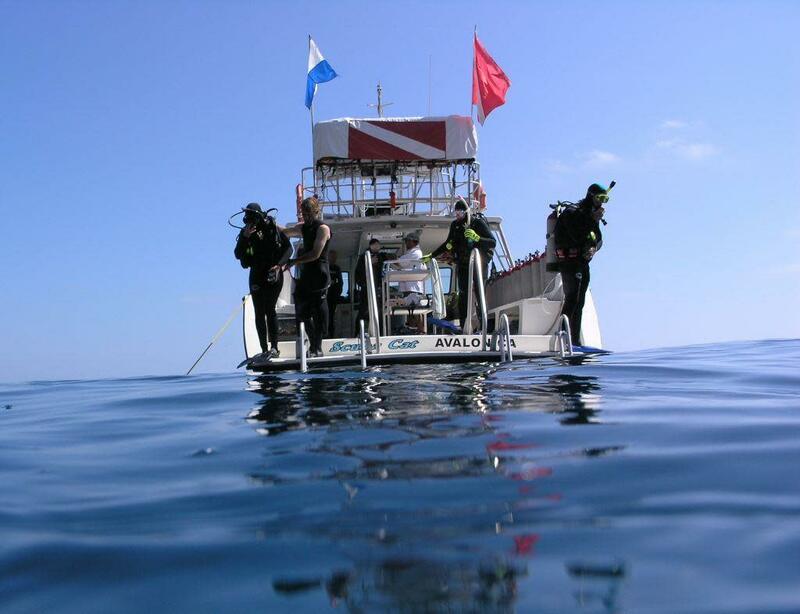 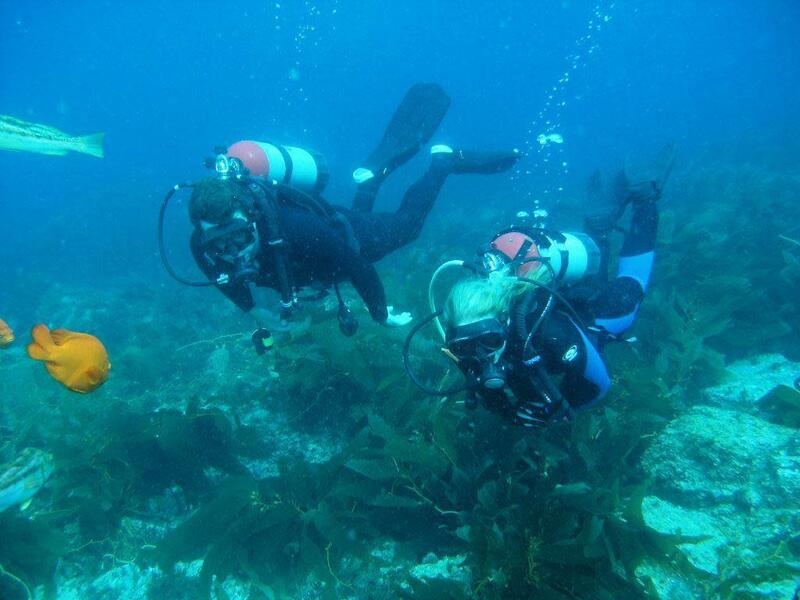 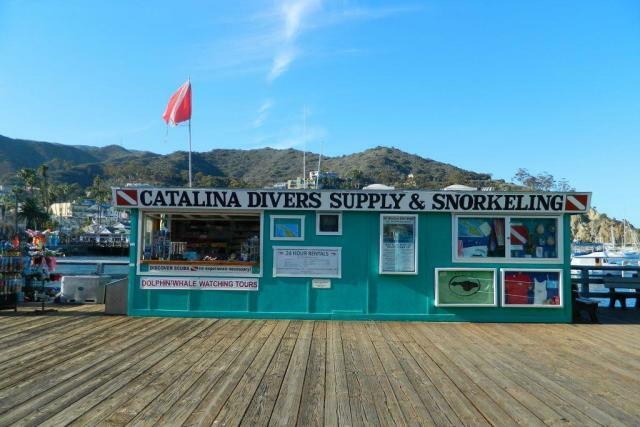 Catalina Island’s oldest dive shop has adventures for every level, including Discover Scuba for first timers, full scuba and snorkel rentals for those who want to be on their own schedule and multi-tank boat trips to some of the most fascinating underwater locations in North America. 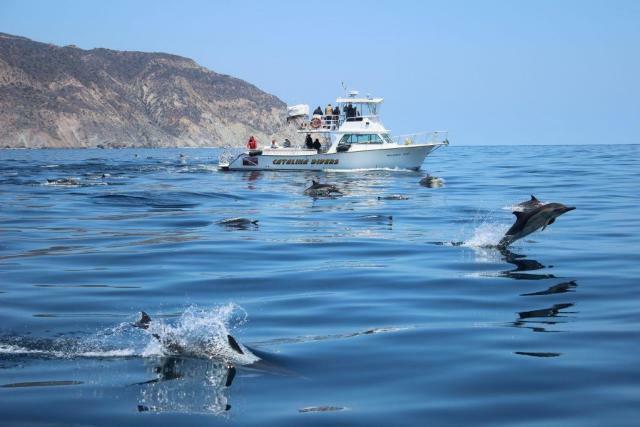 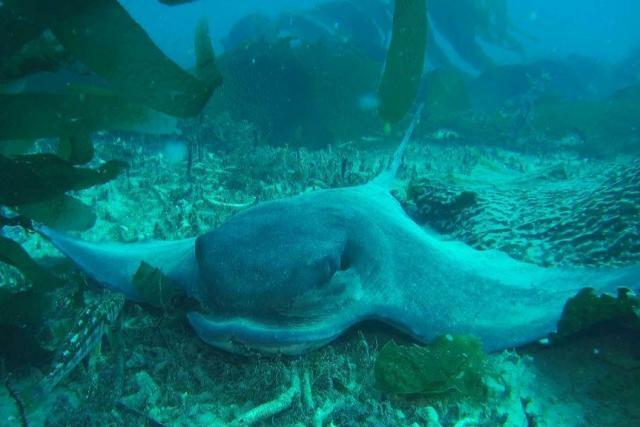 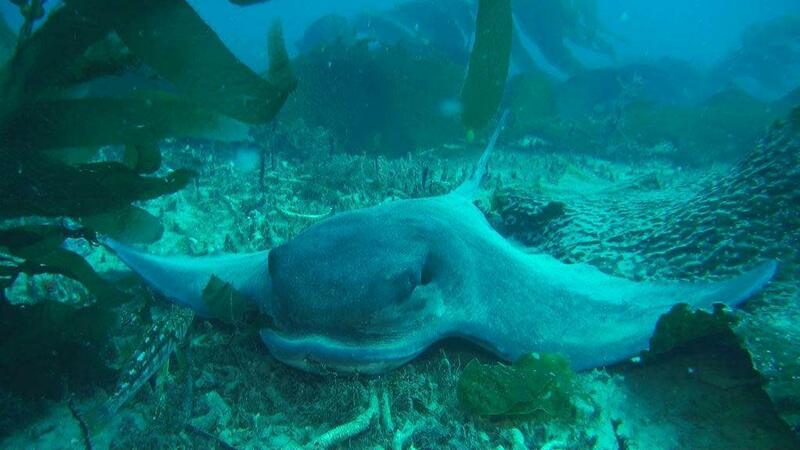 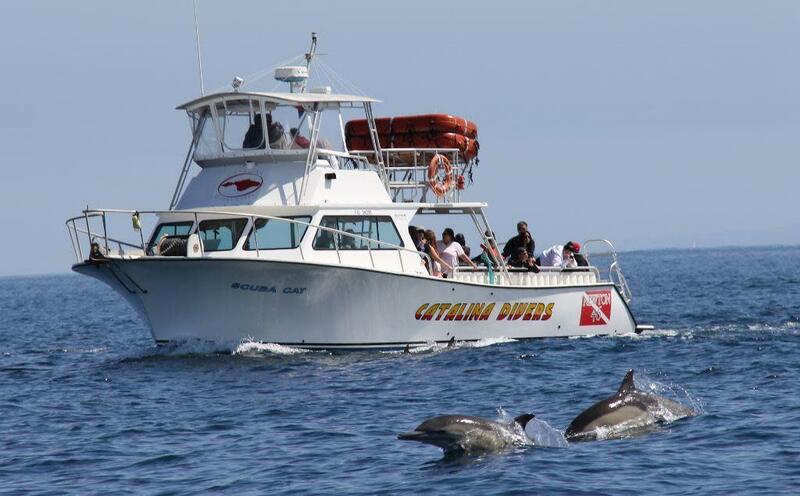 We also offer snorkel excursions and coastal dolphin tours. 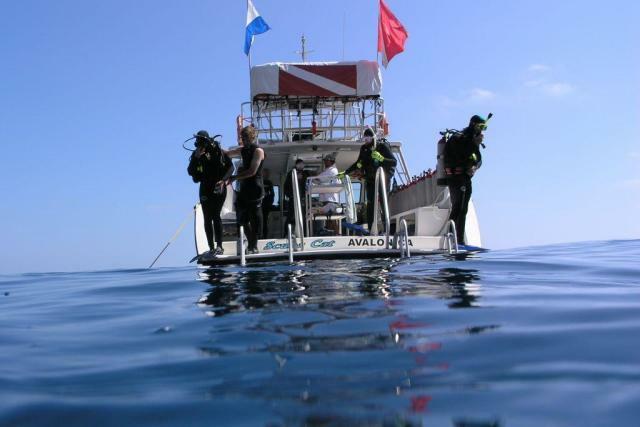 Call or click now and start your adventure. 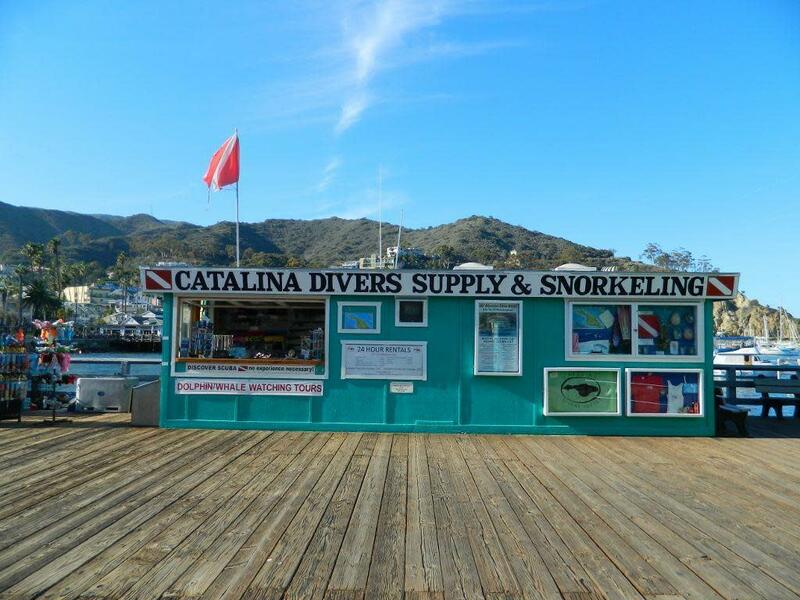 Our dive shop is located on the green pier or visit our convenient air fill station at the Casino Dive Park.